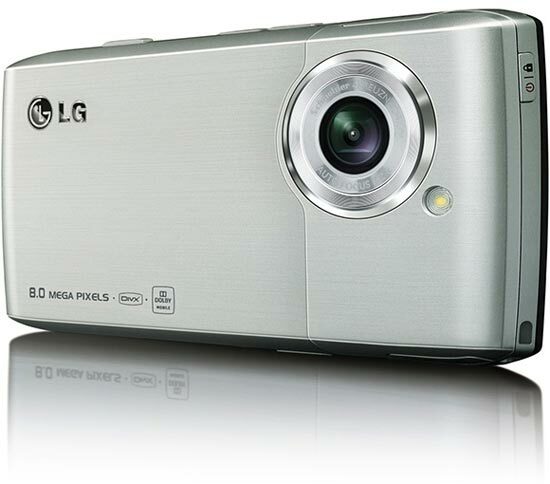 LG has added another mobile phone to their range, with the launch of the LG Viewty Smart (LG-GC900). 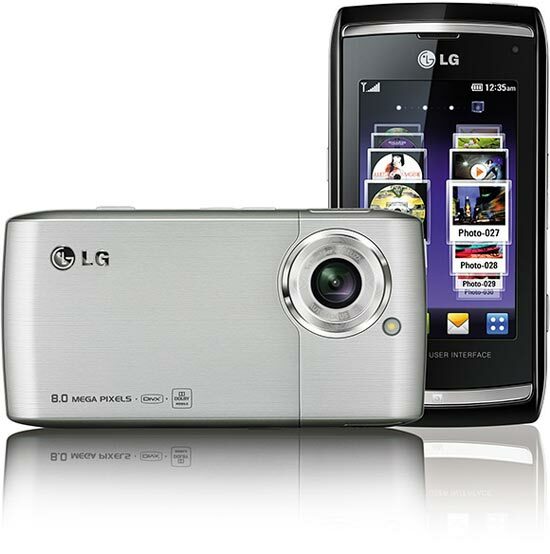 The LG Viewty Smart comes with an 8 megapixel sensor, and sensitivity up to ISO 1600, it has a 3 inch WVGA touch screen, with a resolution of 800 x 480. Connectivity comes in the form of HSDPA, WiFi, and Blueooth, it also has A-GPS, 1.5GB of built in memory, and a MicroSD card slot which tan take up to a maximum of 32GB. The LG Viewty Smart will go on sale in May in Europe, there is no word on pricing as yet.